We can establish a Commercial Pest Control Maintenance Program to ensure your business is on top of any pest problem. We are proud to be the preferred pest control company for many leading Central Coast businesses which require commercial pest control services and management programs. 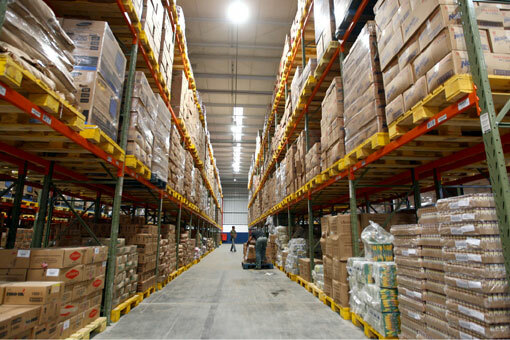 In particular, we have specialised experience with Stored Product Pest prevention, management and treatment at food manufacturers and product storage facilities. Or use our Contact Form to arrange an appointment. Stored Product Pests cover a large number of insects. They infest a wide variety of stored products such as grains, cereals, dried fruit, nuts, seeds and even tobacco. These pests are found in both commercial and domestic situations and can cause enormous economic losses. Commercial situations such as grain storage, food manufacturers, etc should have an ongoing pest management program to contain and eradicate any outbreaks. Good hygiene and product storage practices in accordance with the applicable regulations are also helpful. 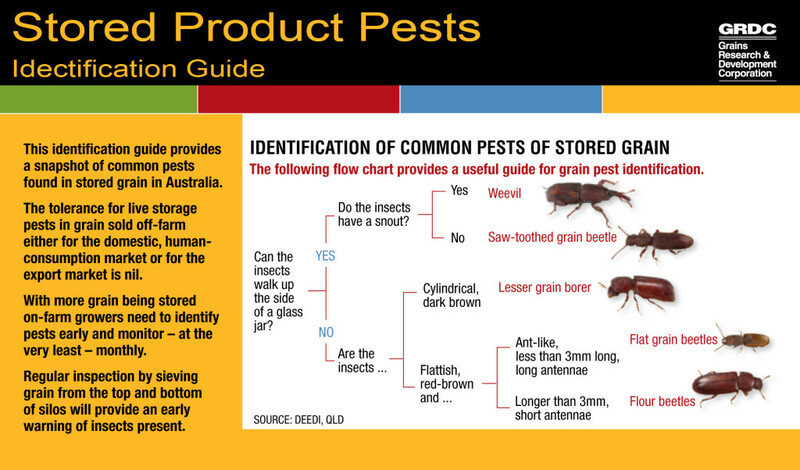 A variety of methods and formulations is required to eradicate and prevent Stored Product Pests. These include pheromone traps, fumigation and high volume space sprays.